Joel L. Weeks focuses his practice on estate and gift planning, with an emphasis on transfer tax planning, business succession planning, estate and trust administration, preparation of estate and gift tax returns, and estate and gift tax controversies. Joel advises high-net-worth individuals and families with respect to their wills, revocable and irrevocable trusts, charitable giving, and asset protection. He works with clients to leverage the benefits of exemptions from gift, estate, and generation-skipping transfer taxes in order to minimize taxes and preserve the value of family assets passing from generation to generation. Joel also works with clients to structure their estate plans to effectively address their individual and family considerations unrelated to tax savings. 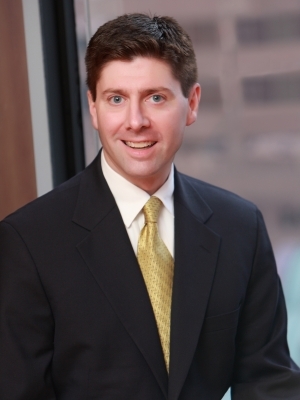 Joel was selected by his peers for inclusion in The Best Lawyers in America® 2013-2019.